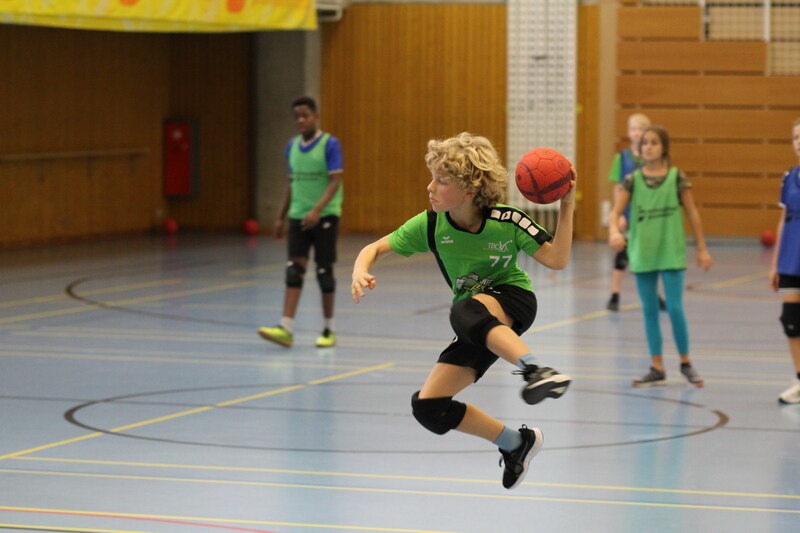 Tchoukball Geneva Indoors » 1st day of Tchoukball Geneva Indoors 2018! 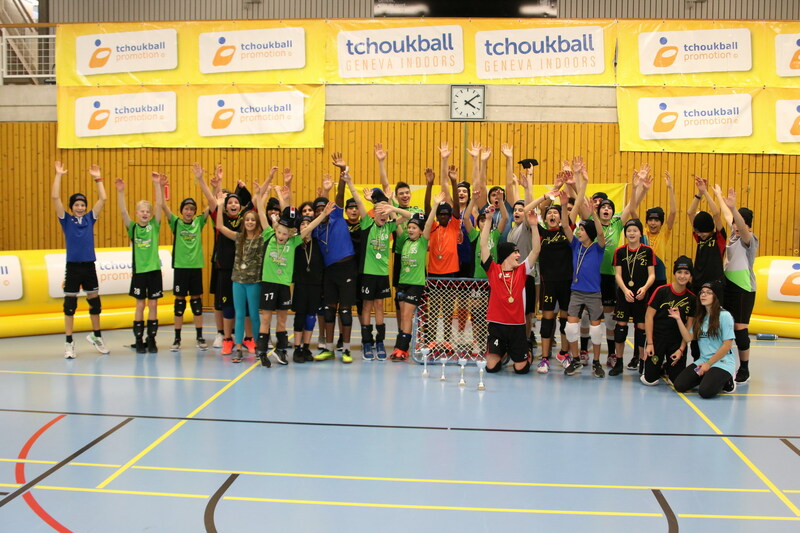 After months of preparation, the Tchoukball Geneva Indoors started today with the tournament of colleges, which took place at the sports center of Bois des Frères, Geneva. The tournament, aimed at high school students in the canton of Geneva, saw the Cayla team win before Renard 935 and Wakanda team. This weekend will be dedicated to junior club teams, with the M10 and M12 tournaments on Saturday, December 8 and the M15 and M18 tournaments on Sunday, December 9, 2018.